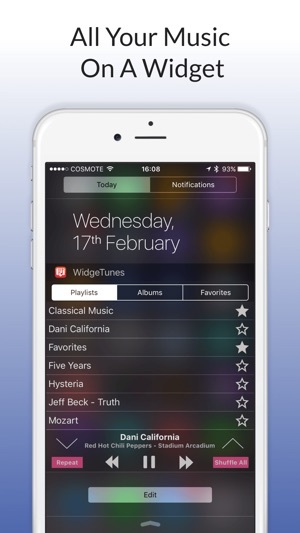 WidgeTunes is a Notification Center widget app that lets you choose to play your favorite music without unlock your screen or open the Music app. 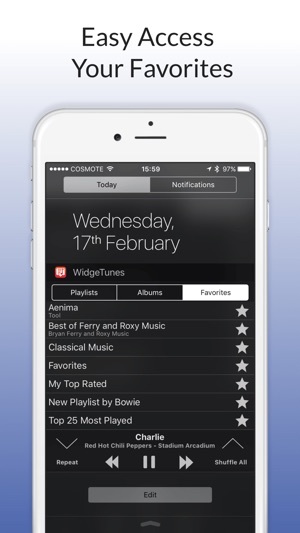 AppAdvice: "It’s the ideal app for those who have a ton of music stored locally"
Now you can use WidgeTunes on your Apple Watch! 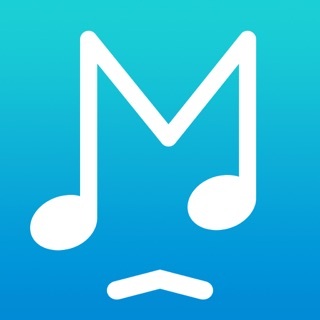 WidgeTunes is the easiest way to play music on iPhone. 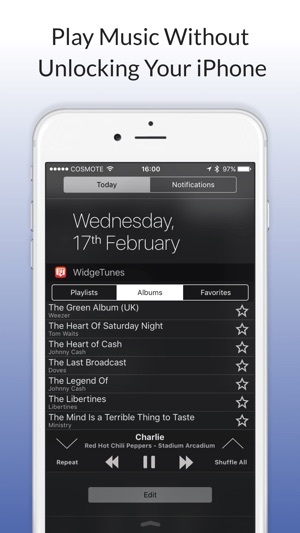 Just swipe down from the top of the screen on your iPhone and select a playlist or album from WidgeTunes widget. 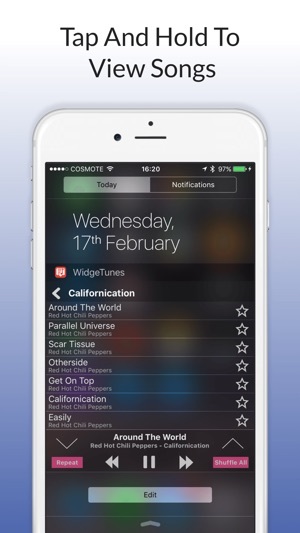 View all your iPhone playlists and albums on a easy to use widget! 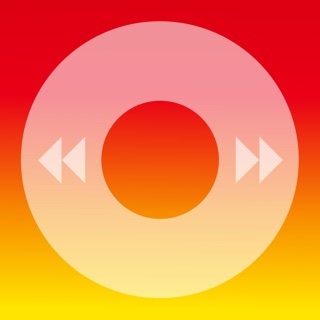 Just select a playlist or album to play on your iPhone. 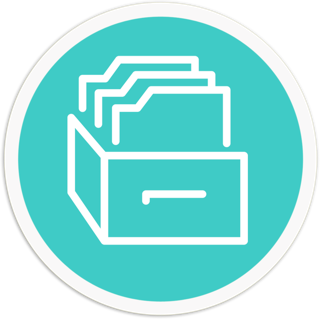 Save any album or playlist to your favorites so you can find it easily. 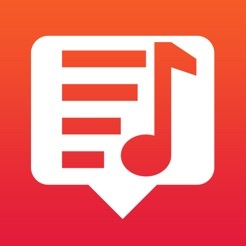 To add a playlist or album to favorites, tap on star button. To remove a playlist or album from favorites tap again on full star button. 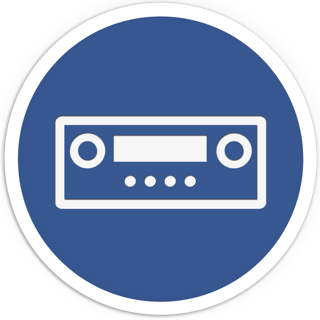 View your favorites playlists and albums on Favorites tab. 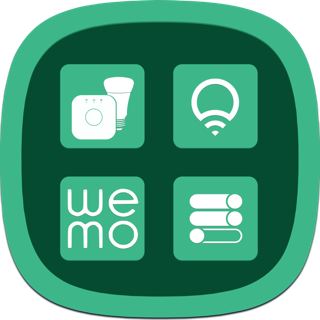 Really good app crammed in 2mb! Just some fixes to the playing music and skipping, screen sizing on certain iphones, and maybe a cloud feature for google drive or onedrive and this app will fly up to the skies. This is a great idea for an app but it could use a bit more customization options. 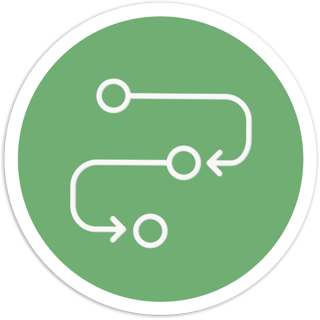 Also, perhaps a "show all" button past just the simple "show more" for our favorites list. If we're there to see our favorites, it should be an option to see all of them; we wouldn't be worried about taking up lots of space in the Notification Center at that time because after all, we're there to look at and select our music. Also-- IPAD SUPPORT!!! Please!!!! Very important!!! The best part of this app is it lets you play a playlist folder, which the default music app doesn't even let you do. However, it usually doesn't shuffle the playlist, even when it says it it's shuffled, so it takes a couple tries for it to correctly shuffle. As long as the developers keep updating the app, it'll be a great app.